 This dataset contains the results of the Imagine Austin indicators. Results, descriptions, data sources, and methodology are subject to change. The complete results of the Imagine Austin indicators including an analysis of the results and visualizations are available as part of the Imagine Austin indicator dashboard and Imagine Austin Year 5 Progress Report.